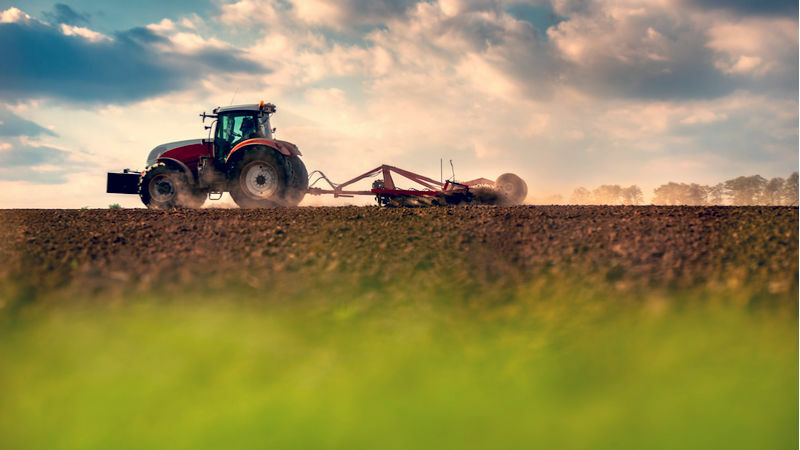 The vision focuses on two aspects: better use of fertilisers through the application of precision farming tools as well as the production of fertilisers. 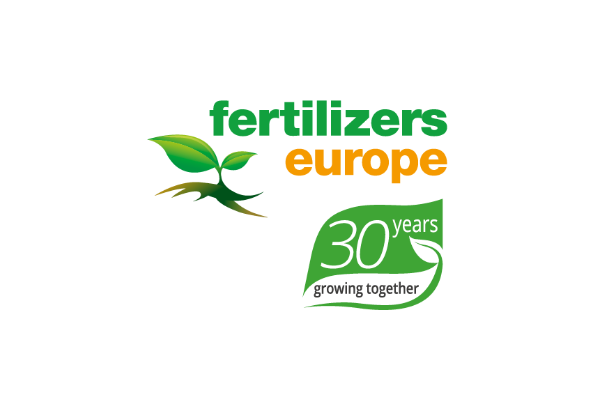 “In our Vision to 2030, the European fertiliser industry will be at the crossroads between nutrition and energy. Under the right legislative framework, the fertilizer industry could play a vital role in the context of the EU’s ambition to lead sustainable agricultural production and to maintain a strong industrial base while at the same time shifting towards a decarbonised economy,” Jacob Hansen, Director General of Fertilisers Europe told EURACTIV.com.